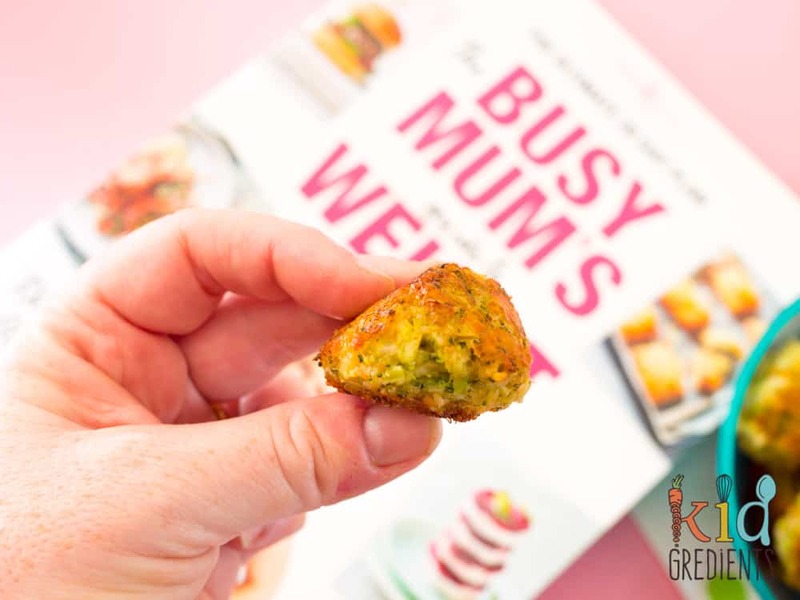 You are here: Home / Recipes / Dinner / Cheesy broccoli bites from the new Healthy Mummy Book! 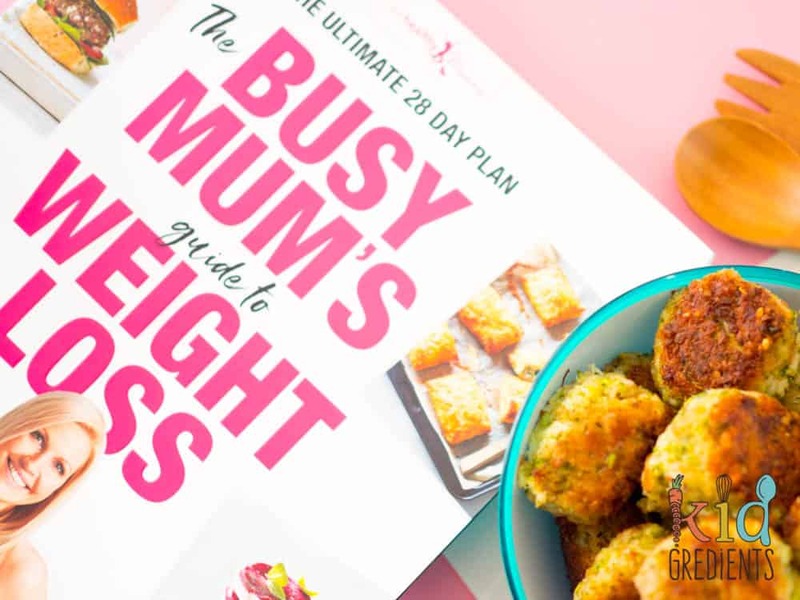 This post is sponsored by the Healthy Mummy who sent me their brand new book “The busy mum’s guide to weight loss” to try out! So unless, you’ve been living under a rock, then you would have heard of the Healthy Mummy. They do fitness and weight loss plans for Mums. They have just released a brand new book. And it’s awesome! 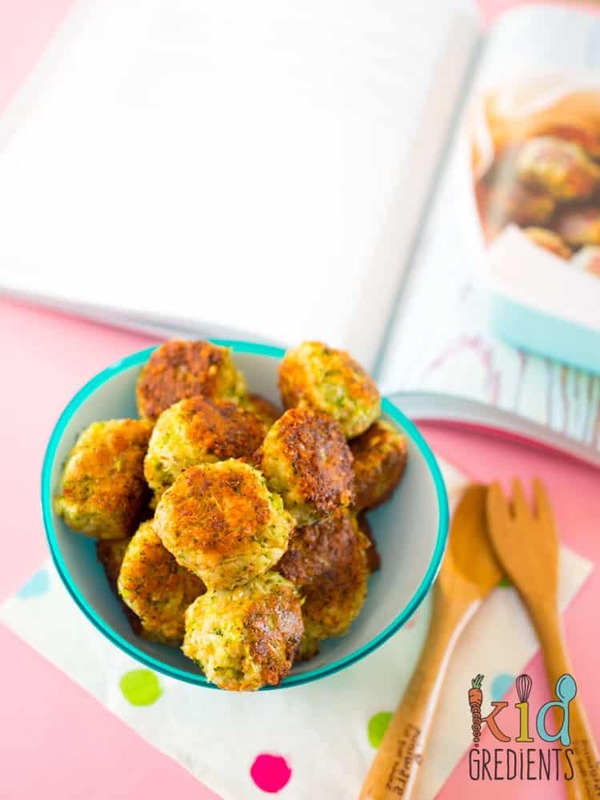 I have made the cheesy broccoli bites from it and they taste delicious. The problem for me has been walking past the fridge where they are and not eating them all! Basically, the cookbook (which has over 300 pages!!) sets out a 28 day eating and exercising plan that will help any busy mum to lose weight. The book is quite frankly gorgeous, and none of the food is boring, it all looks fun, fresh and delicious…there’s even treats and snacks in it. There are foods that the whole family will love and recipes that will convert even the most ardent of non healthy eaters to eating healthily! Every meal is covered, from breakfast (hello bacon and egg muffins or even strawberry cream oats!) to lunch (simple bacon and zucchini slice would be awesome in school lunches!) dinner (I’ve popped a bookmark in the greek beef burgers- yummo!) and everything is easy to do and quick to make, which is why the book is aimed at busy mums. There’s also a whole section on exercise, which I am going to get stuck into over the coming weeks. The meal plans incorporate the exercises into them…so there’s no trying to pretend you didn’t see them. If you’re serious about losing weight, then this book is a fantastic place to start. I’m going to be cooking a up a healthy mummy storm over the coming weeks! You can purchase it at Target, Big W, Kmart and online at all the usual awesome book retailers. Or look down below the recipe for a chance to win yourself your very own copy delivered to your door! 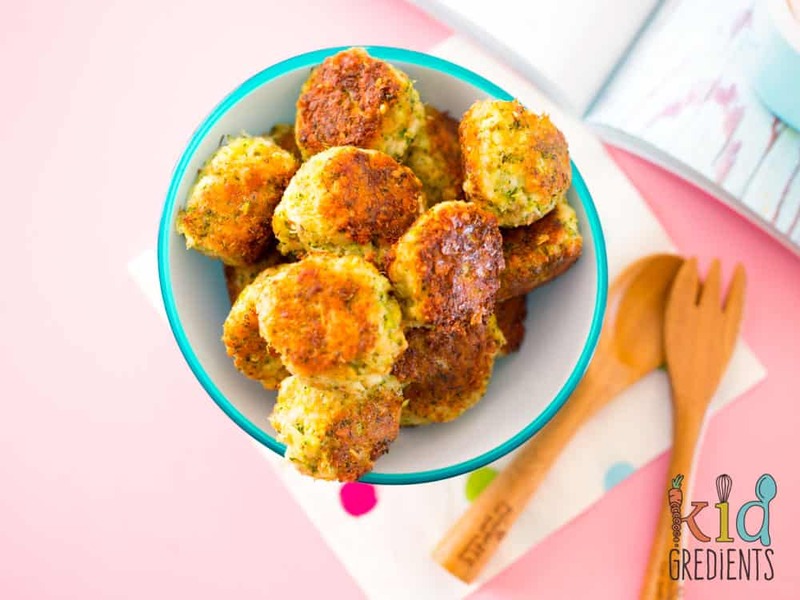 Want to cook up the cheesy broccoli bites too? They are so yummy and only filled with the best ingredients. And good news- they are super kid friendly! Cut broccoli into florets and steam or in the microwave for 3 minutes until bright green. Cool slightly. 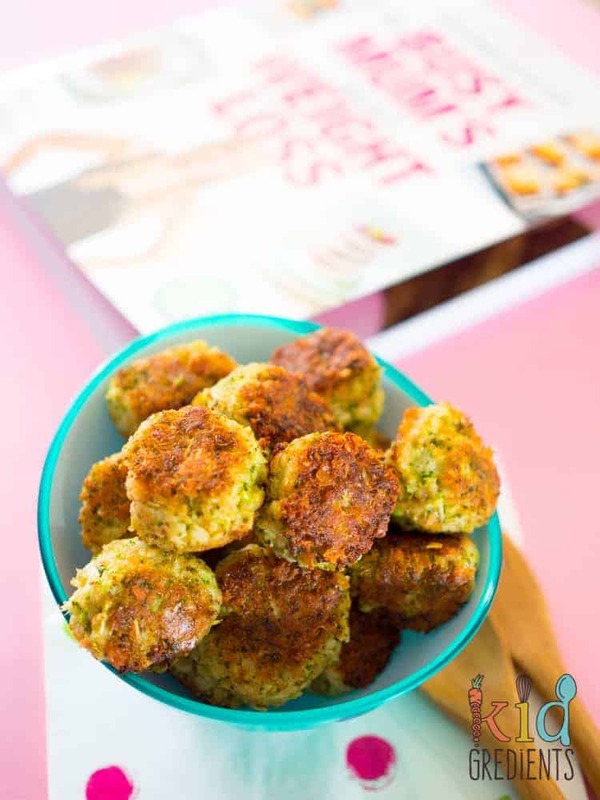 In a food processor, blitz steamed broccoli into fine crumbs. Tip broccoli crumbs into a medium bowl with eggs, breadcrumbs and Parmesan and stir well. Use a tablespoon to form mixture into 16 balls. Heat half the oil in a frying pan over medium heat. Add half the bites to the pan and press the tops gently to flatten a little. Cook for 2-3 minutes per side until golden. Move to a paper towel and repeat with remaining oil and bites. Four broccoli bites is one serve. Store leftovers in an airtight container in the fridge for 2-3 days. Now onto the serious stuff… want to score a copy of the book? Tell me how this book could help you…in 25 words or less in the comments below! You must be an Australian resident to enter and must be over 18 years of age. This promotion is a game of skill and the winner will have the best answer, as judged by Kidgredients. You prize will be sent to you directly. Their is one copy available to win. Open until 30/5/2018 at 5pm. To lose weight, fuel my body right and regain energy and health and a love for myself!! I need to get fit and lose weight, a book that is easy to follow, reality based and has food kids will eat sounds like heaven. Ok, two ways it could help. One: snacks and lunchboxes, i think ive got dinner figured out but its the snacks that are the killer, because thats when you fall into the trap of the unhealthy stuff. And im really into whole foods, thats why the cheesy broccoli bites hooked me in. Two: structure if it is layed out, day by day, meal by meal, crunch by crunch. all i have to say is yeess! Thats me. hi Alicia, you are our winner! Can you please email me at info@kidgredients.com.au so I can organise to get the book sent to you? Im tired out and so unhealthy because I cook all the wonderful food for the kids everyday and by grownup dinner time it’s gameover. Help! 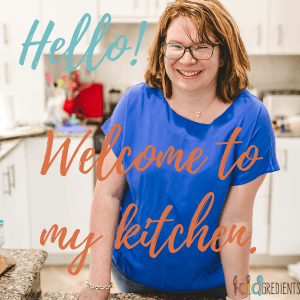 This Busy Mum would love some kidfriendly recipes filled with kidgredients to lose weight and join the Healthy Mummy clan! I would love to win this book! 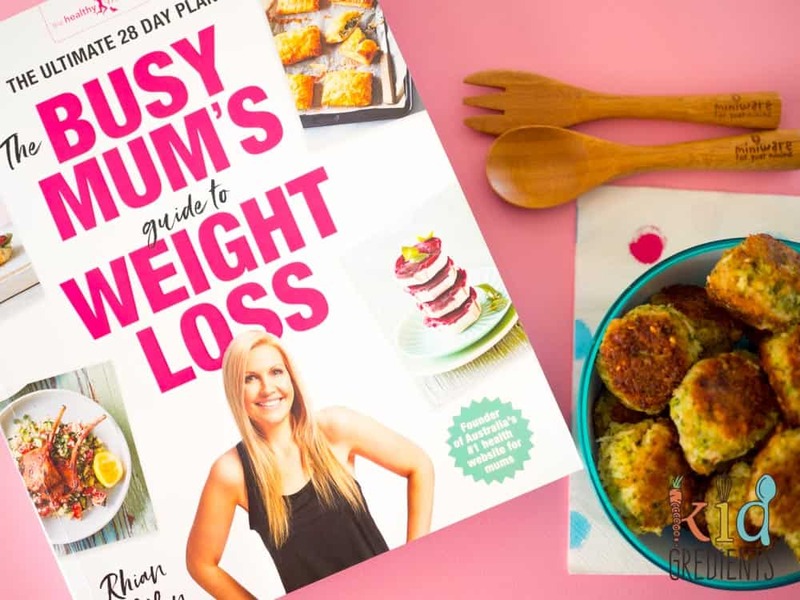 I have heard awesome reviews about Healthy Mummy and I definitely can do with the some inspiration on cooking easy, wholesome meals, not to mention some exercise plans to kickstart my excercise mojo! I’ve got 6 weeks until a beach holiday. I’d love to look confident and healthy in my summer gear. I just LOVE books, having a physical book will get me going as online programs haven’t! Would love this! I need to lose weight after having my twins plus need inspiration for my ever hungry 3 year old! I need to lose weight but also need healthier on the go food when looking after. 5 yr old and 4 Month old, instead of snacking on the bad food. 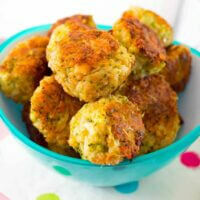 My 5 year old will love these, excited to make them and have them as a lunchbox option instead of boring sandwiches. I need this book!!! I’m running out of cooking ideas and desperate for weigh loss.